Determining where to invest your money is an important financial planning decision. 1. Is There a Penalty for Transferring Mutual Fund Accounts? If you are not happy with your mutual fund, you can pick a new mutual fund company for your future investments, and you can transfer your existing investments to the new mutual fund company. The process varies depending on if it is a taxable or retirement account that you are transferring. Taxes and fees may apply to your transfer. Most mutual fund companies offer transfers to different funds within the same family either by selection on a website or by making a phone call. Most fund companies also do not charge any fees to make transfers such as these. The values of the funds that you transfer will usually be established at the end of the closing day when the transfer officially takes place. The value of your account may fluctuate while you are waiting for the company to complete the transfer, although these transfers within fund families generally take place quickly. If you wish to transfer your funds to a completely new mutual fund company, you will need to choose the company that will receive your money first. Once you have made your decision, you will need to contact your existing company to begin the process. If these are taxable accounts, the mutual fund company may liquidate your funds, and send you a check for the balance. You then send that money to the new company to invest as you wish. In some cases, a mutual fund company may transfer taxable-investment accounts to the new mutual fund family, avoiding the need for you to accept the funds and reinvest. If your mutual funds are held inside of an individual retirement account, such as a traditional or Roth IRA, you must handle the transfer in certain ways to avoid unnecessary taxes and penalties. A trustee-to-trustee transfer entails asking the existing trustee of your IRA mutual funds to directly transfer the funds to the new trustee. You never handle the money, and therefore no taxes or penalties are paid. You can also receive a check directly from your old mutual fund company. If you reinvest the money in a new IRA within 60 days, it is treated as a tax-free rollover, and not subject to taxes or penalties. If you do not follow these rules, you could be subject to a 10-percent tax penalty if you are under age 59 1/2, and your withdrawal could be subject to regular income taxes. With a mutual fund family change of a taxable, non-retirement account, you are redeeming the mutual funds, or selling the shares in your existing funds. You will need to pay taxes on any capital gains that you realize from this sale, but may be able to deduct any capital losses you experience with the sale. Some funds have redemption charges, or a back-load, depending on the terms of the fund. 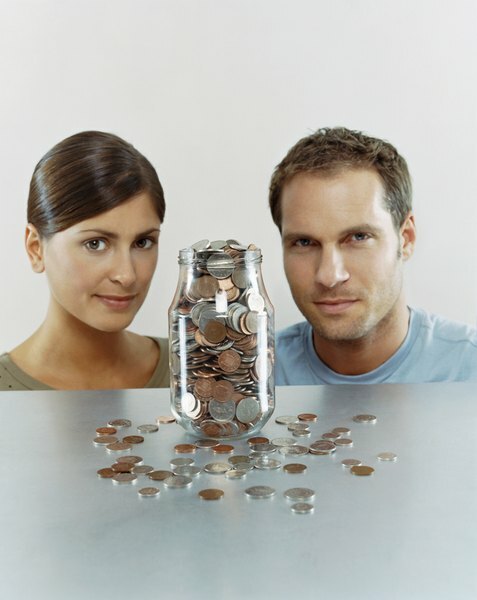 These charges often decrease the longer you hold your mutual funds. Can I Just Transfer Over Mutual Funds to Another Brokerage House? How Many IRA Transfers Can I Do Per Year?